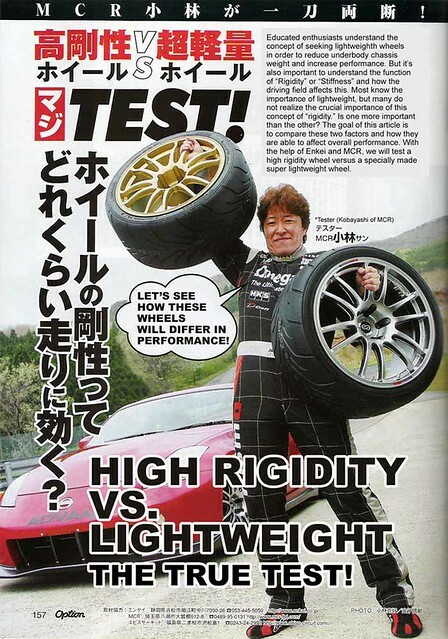 In short, the article aimed to emphasize that to some extent, putting up with a bit more weight in the wheel but compensating with much higher wheel rigidity might make a positive performance difference. This piqued my curiosity and I considered how I could enhance my setup in this way. 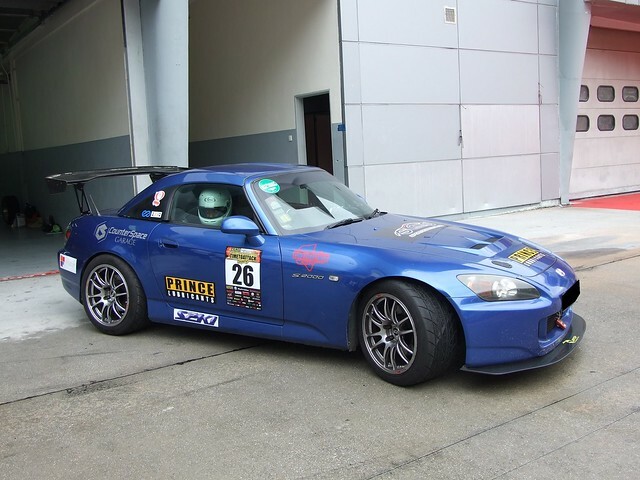 The Enkei RPF1 that I used was pretty strong for the light weight wheels that they were and it felt great to have a light weight wheel with excellent steering response which made the car feel nimble. I did, however, receive feedback that going to wider wheel width in the RPF1 design might increase the chances of more easily damaging the wheel barrel during hard driving. 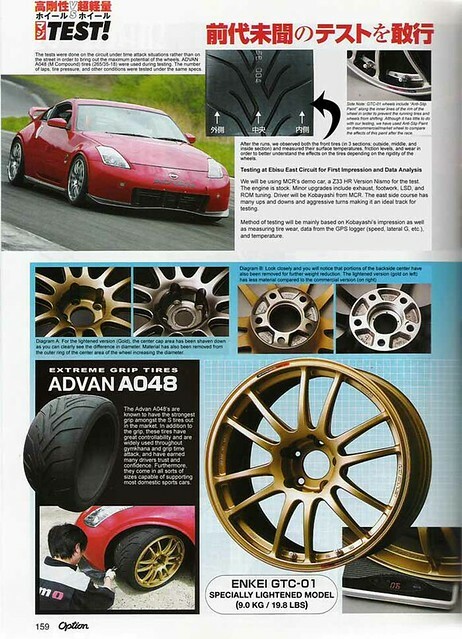 With that point of concern in my mind, I decided that along with going wider in wheel width, I'd have to also go to a stronger wheel and specifically, a wheel that is much stiffer. But what exactly is stiffness and what would a switch to the stiffer wheel achieve? Stiffness, as defined on Wikipedia, is the extent that an object resists deformation in response to an applied force. This is not to be confused with strength which indicates the difficulty for an object to break. 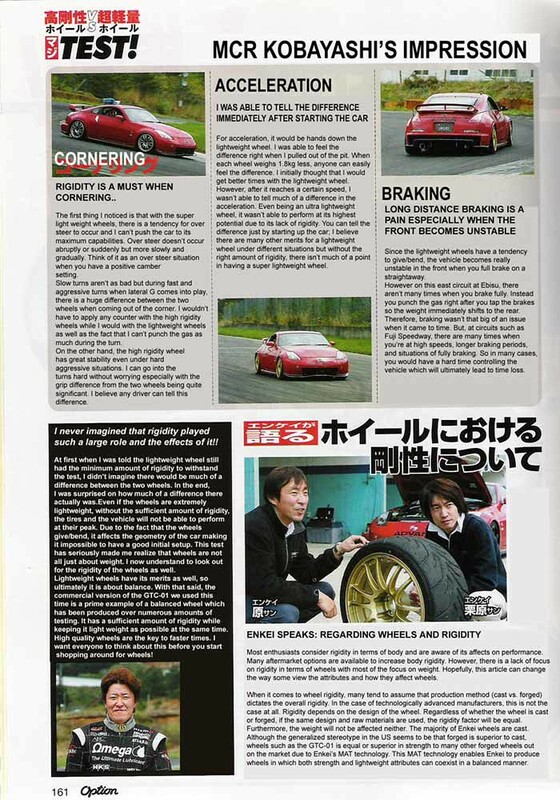 So having a strong wheel may still result in a wheel that deforms at the application of a force, in this case the forces under cornering and braking, but returns to its original shape thereafter. 1. The GTC 01 employs MAT DURA Flow-Forming process that has technology derived from Super GT to allow the wheels to attain competition strength and rigidity. 2. Anti Slip paint on the bead reduces the chance of tire slippage and distortion during the stress of the racing situation. 3. 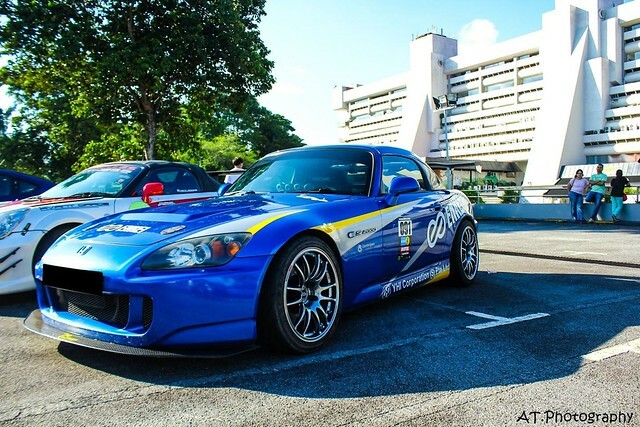 The wheel is heavier than the Enkei RPF1 I was currently running but still relatively reasonable in terms of how much weight is added and to trade off some weight for better performance potential plus enhanced durability is a good compromise in my book. 4. Pricing was very reasonable and I got excellent support from Isaac Tan of YHI Corp on technical aspects of the wheel such as offsets and clearance. 5. 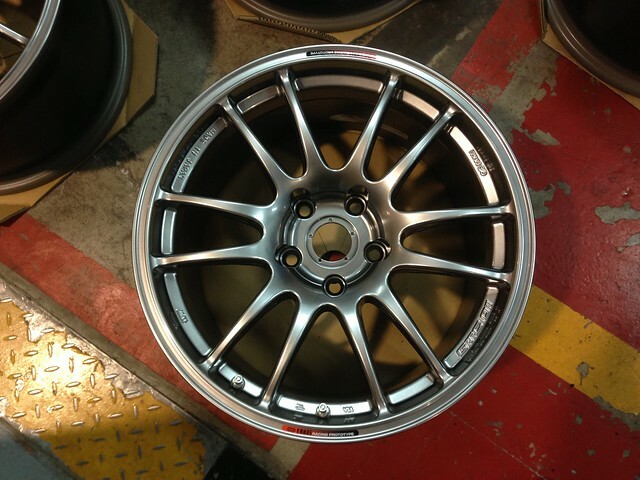 What a beautifully designed wheel in a brilliant colour! 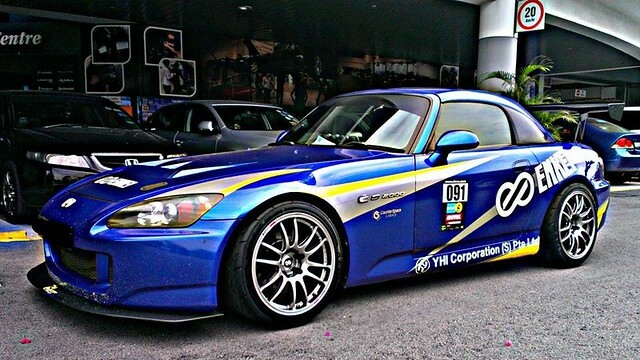 Those massively curved outward spokes could accommodate some serious big brake kits...*hint* lol! Check out that twin valve setup that was derived from the need to purge air from one valve while filling of nitrogen; a sign of it's motorsports DNA. Initial impression of the wheel were that the weight was definitely noticeable as the steering effort required had increased. Fuel consumption and power delivered to the ground did not see any dramatic changes thankfully. Due to wider wheel stance and the increased width, I did have to get a bit of fender adjustment done to prevent rubbing of tyres on the bodywork. 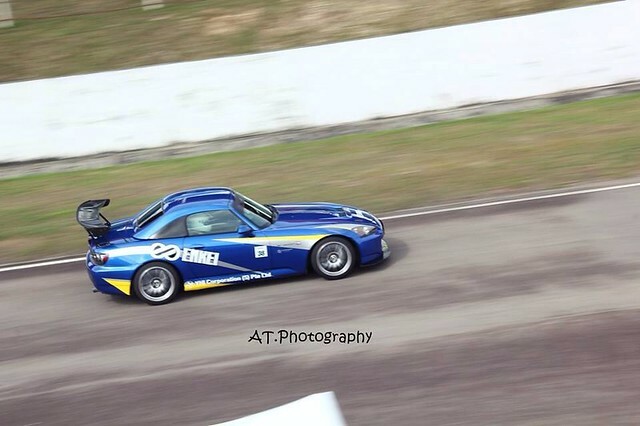 Soon enough it was time to hit the track and so it was that the spanking new wheels made their track debut in the Nov 2013 Time To Attack. 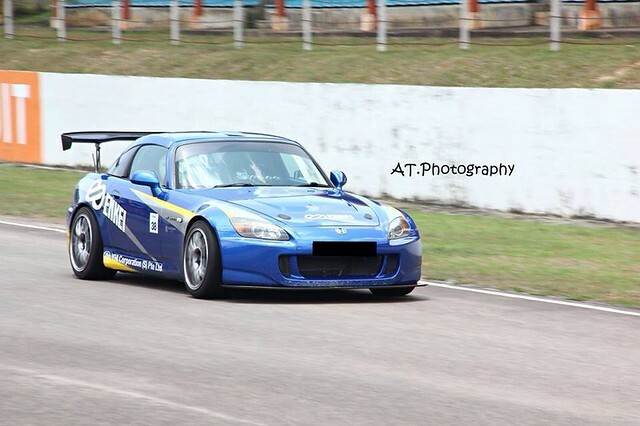 Unfortunately, due to issues with the car, I was not able to perform at my best during the November 2013 Time To Attack but I came away with some pretty good feedback on the tyres. 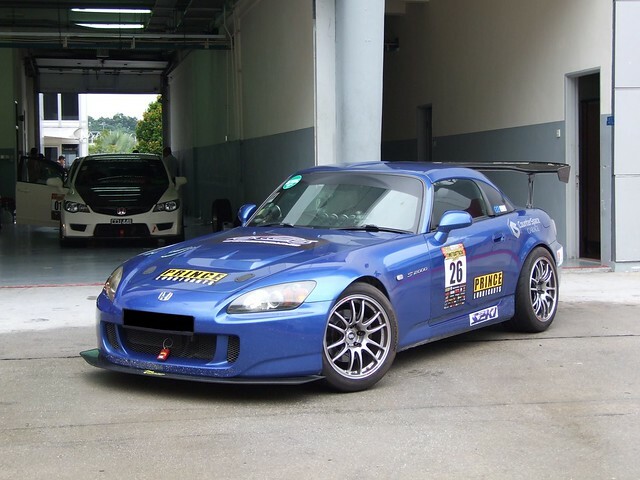 I ran with the same size 255/40/17 Hankook RS3 tyres on RPF1 and with the GTC 01, the generally numb feeling RS3 were now giving me a lot more feedback through the steering. It could possibly be due to the slightly wider wheel width employed but since that increase was only 0.5 inch, I wouldn't attribute that much improvement to such a small change. 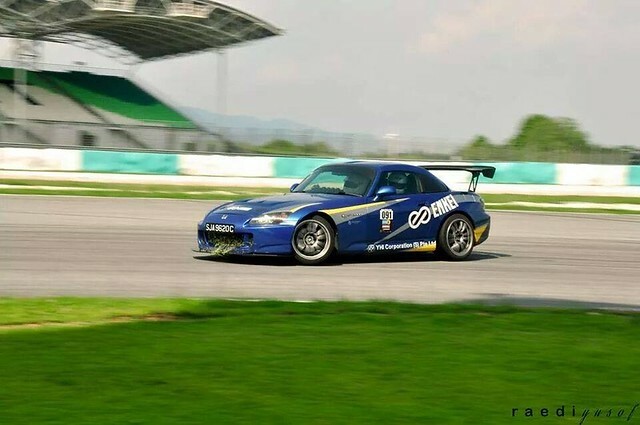 Oh yes drifting does help validate the increased feedback available LOL! 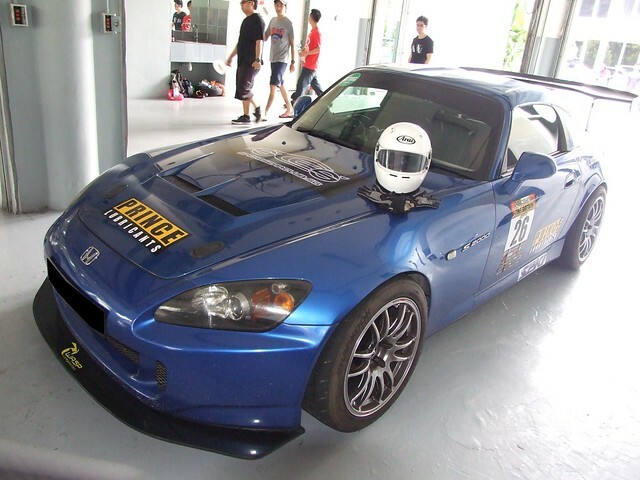 Although I didn't post any record shattering times at Johor Circuit or Sepang Circuit due to engine and suspension problems, one thing that remained apparent is that the wheels provided plenty of excellent feedback which was critical at braking and cornering. 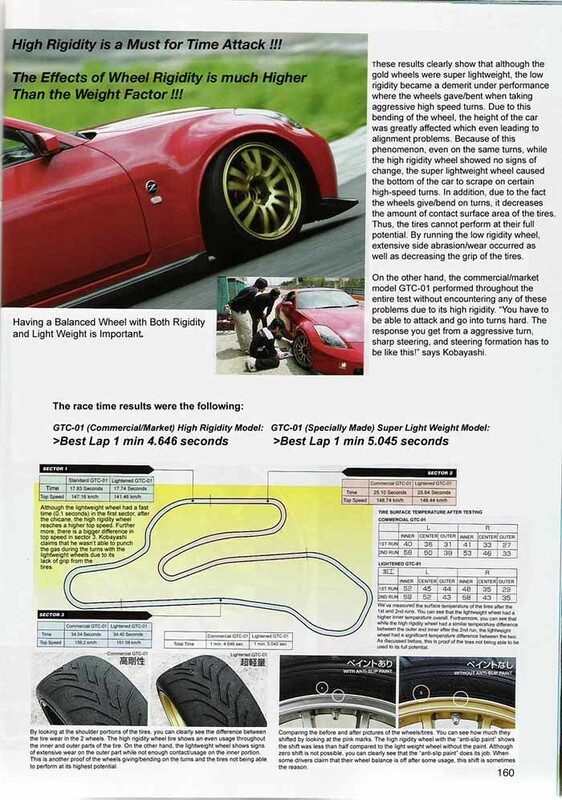 This allowed me to confidently push closer and closer to the limits available with the reassurance that the wheels would not fail at the limit while providing vital "talk" through the steering to let me know what was going on at the contact patch. 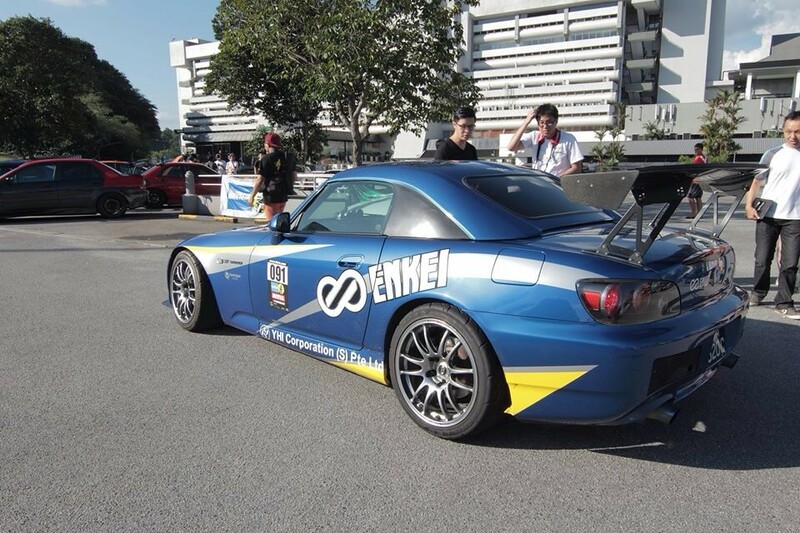 Here's a huge thumbs up to Enkei! 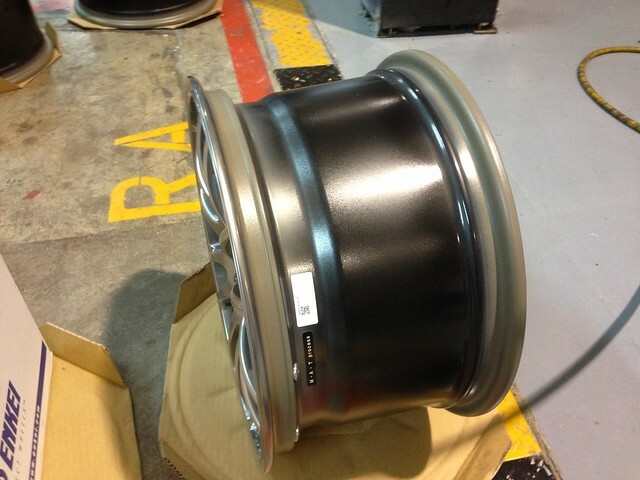 did u get a 17x9 non staggered? 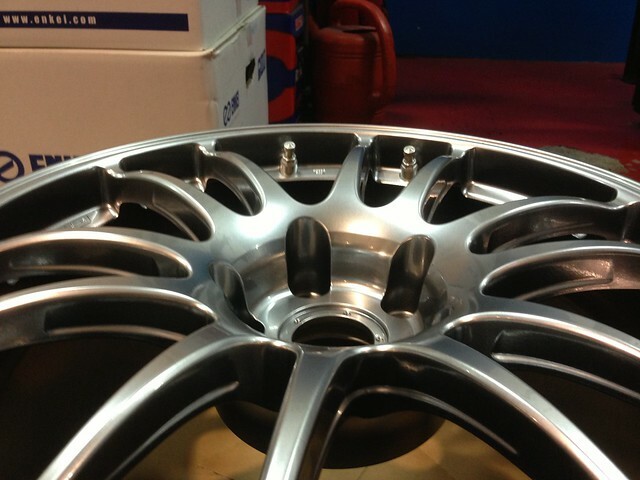 Hi Ivan, spec is 17x9.5 and yes it is non staggered.